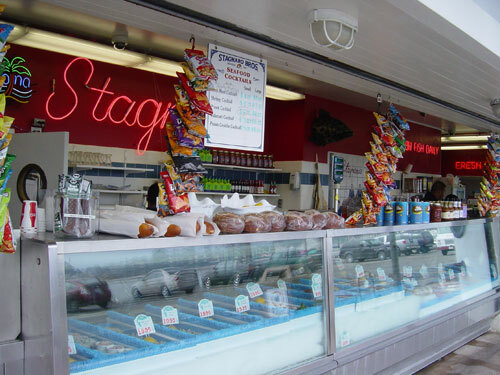 Following our historic Wharf tradition, Stagnaro Bros. proudly presents the freshest and widest selection of Seafood possible. Come join us at the outer end of the Santa Cruz Municipal Wharf and take in the spectacular ocean views with the best fresh fish around. 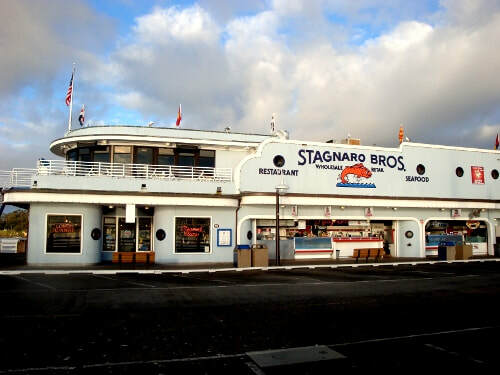 Stagnaro Bros. features a menu with over 20 different types of fresh seafood every day, as well as pasta dishes, steaks and a childrens menu. 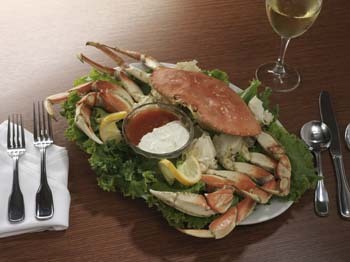 Whether you’re in the mood to sit downstairs in the main dining room, or in the unique atmosphere of the Upper Deck Lounge, Stagnaro Bros. restaurant in Santa Cruz is waiting to serve you. Learn About The Stagnaro Bros and Their Connection To Santa Cruz History!